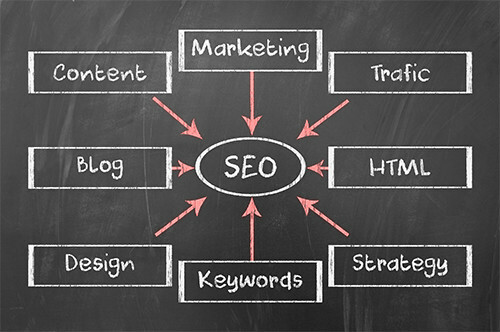 Search Engine Ranking is one of the most important factors for the success of your website. We help companies improve their listing in Google, Google Maps, Bing, Yahoo and other search engines like YouTube. Our certified, experienced team of Website SEO experts will make sure all the technical aspects of your website are optimized to achieve results in the search engines. Let Brand Swivel provide you with an SEO Audit to determine what needs to be improved on your site and off your site to obtain better SEO results. Our team will evaluate your keyword usage, website page structures, on-page content, strength of backlinks, image alt tags, and other technical factors to make sure your pages are best setup to get the attention of the various search engines. We will not only provide a comprehensive report, but can help you execute the changes needed and help you build an ongoing strategy to monitor the results.